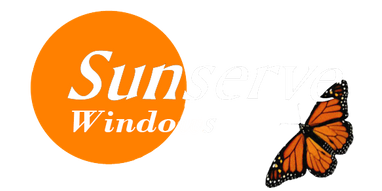 Sunserve Windows in Mount Pearl is without a doubt the most complete source of residential window and door products in Newfoundland and Labrador! 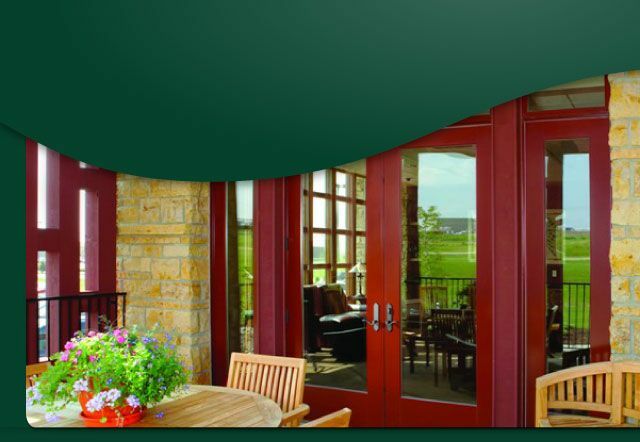 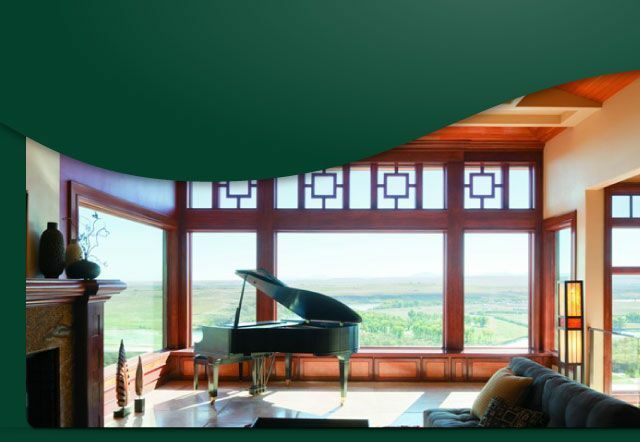 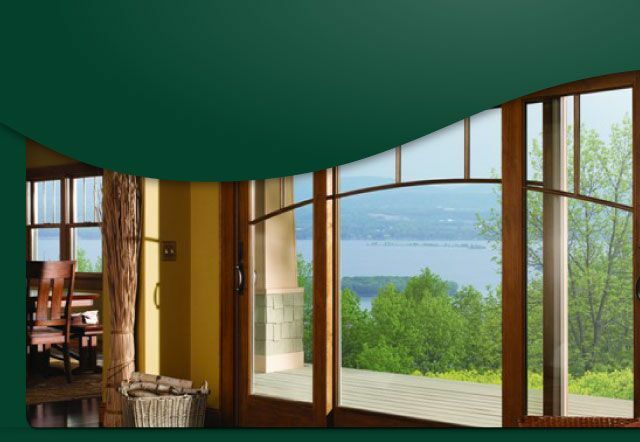 We offer Inline Fiberglass and Solarseal vinyl window and door products, and we are a certified Andersen Windows & Door dealer. 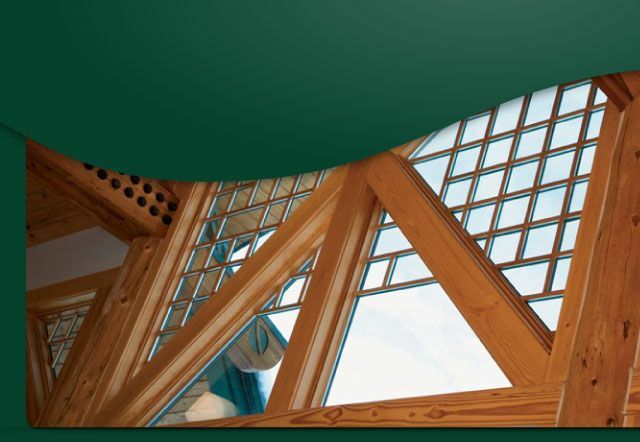 We also represent the Velux line of skylights. 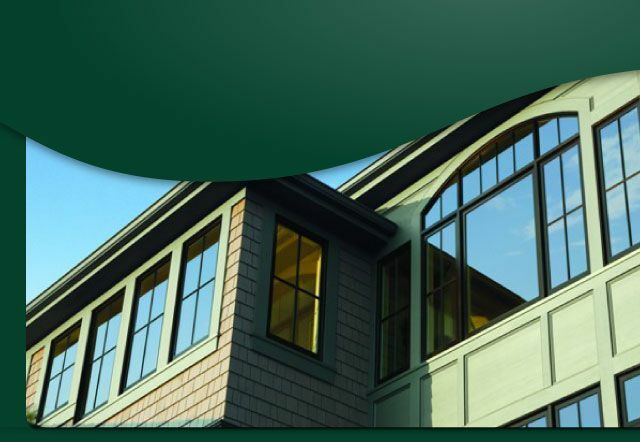 Please feel free to browse around our virtual showroom or visit us at our facility at 21 Sagona Ave, Donovans Business Park, Mount Pearl.